Whether you have a few students that are interested in joining a new fraternity or whether you didn't find that group during formal recruitment. 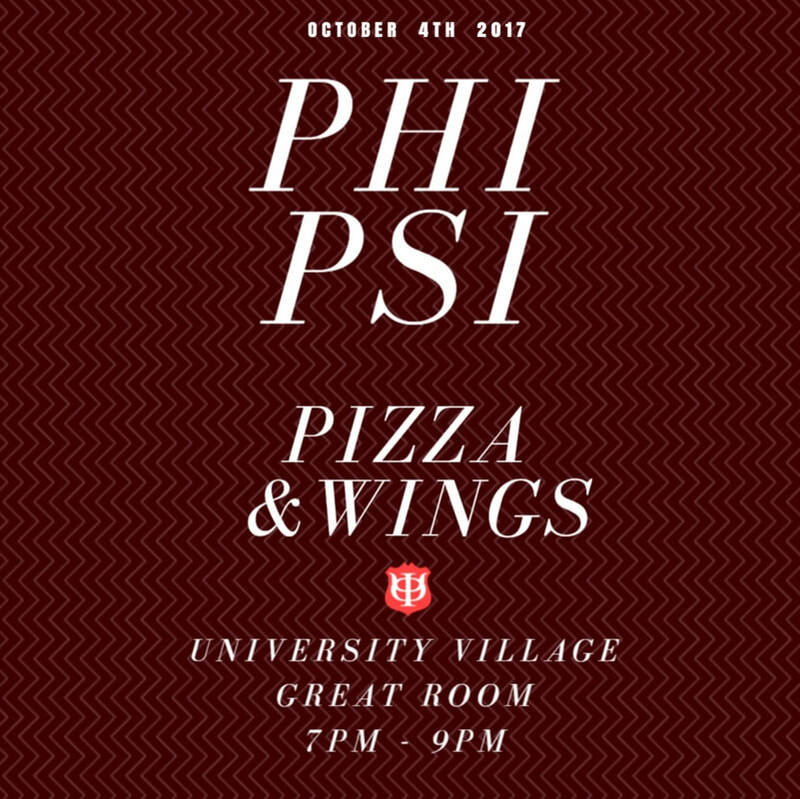 Consider joining Phi Kappa Psi at Towson University. Check out our recruitment page to stay updated on the events or schedule a meeting with our head of recruitment Orcel Kounga.